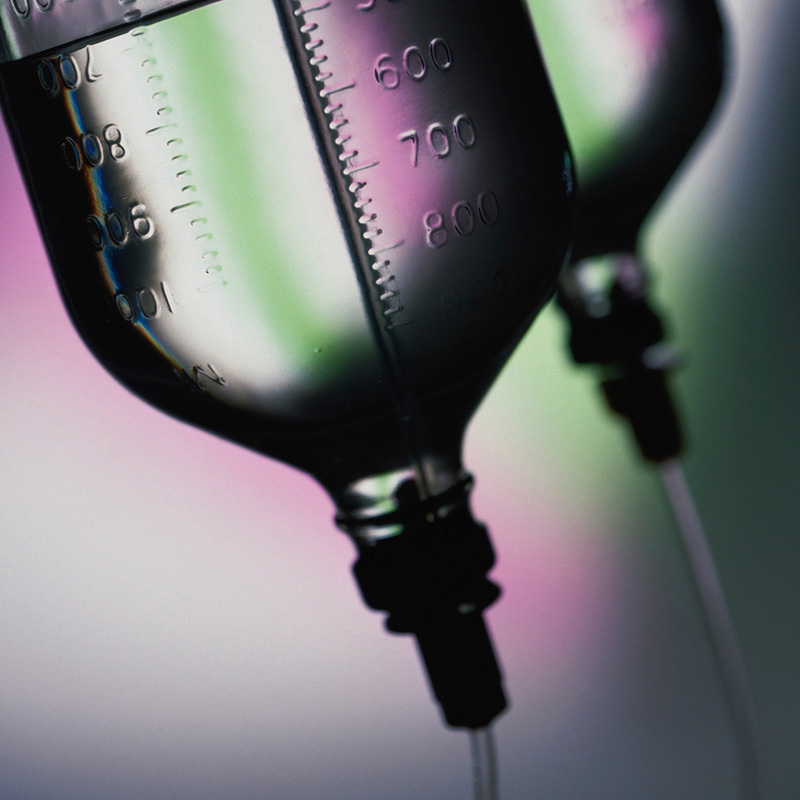 What is Infusion Therapy? Well, Infusion therapy involves the administration of medication through a needle or catheter, and it is usually administered intravenously by a registered nurse. Infusion therapy is prescribed when a patient’s condition is so severe that it cannot be treated effectively by oral medications. The medication is prescribed by a physician, and the prescription is filled by a specialty pharmacy called a home infusion therapy pharmacy. The home infusion pharmacist will send the medication, equipment, and supplies to the patient’s home, where the RN will administer the medication. Because the equipment and supplies are provided and delivered by the pharmacy, patients do not need to worry about picking up the medication or trying to coordinate their own care. The infusion therapy is performed in the comfort of the patient’s home, for patients of all ages. Infusion therapy is used to treat a wide assortment of diseases, often chronic and sometimes rare. It includes medications such as antibiotics, antifungal drugs, antiviral, hydration, pain management, and parenteral nutrition as well as other medications. Recently introduced biologics provide patients with better outcomes. Some examples include corticosteroids, erythropoietin, infliximab, inotropic heart medications, growth hormones, immunoglobulin, and natalizumab. A home infusion therapy provider is a state-licensed specialty pharmacy specializing in providing infusion therapy to patients in their homes through health care agencies such as Divine Home Nursing, LLC. A prescription by the physician responsible for the patient’s care is how it all starts. With in-home infusion therapy, extensive professional pharmacy services, care coordination, infusion nursing services, supplies, and equipment are provided to optimize efficacy and compliance with state mandates. The diseases that are treated are usually the ones that are unresponsive to oral medications. Some of the diseases that are treated with IV treatments are cancer and cancer-related pain, dehydration, and gastrointestinal diseases or disorders which prevent normal functioning of the gastrointestinal system. 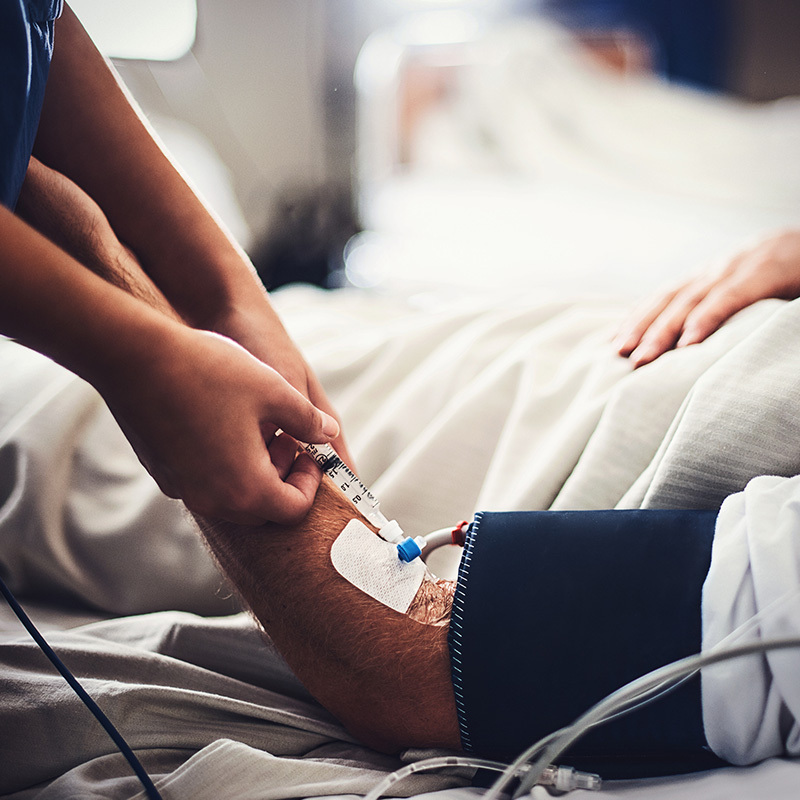 Other conditions treated with specialty infusion therapies may include congestive heart failure, Crohn’s Disease, hemophilia, immune deficiencies, multiple sclerosis, rheumatoid arthritis, and more. When the patient selects Divine Home Nursing as their provider of infusion therapy, we will coordinate services with the physician in charge and the specialty pharmacy. Why Infusion Therapy At Home? 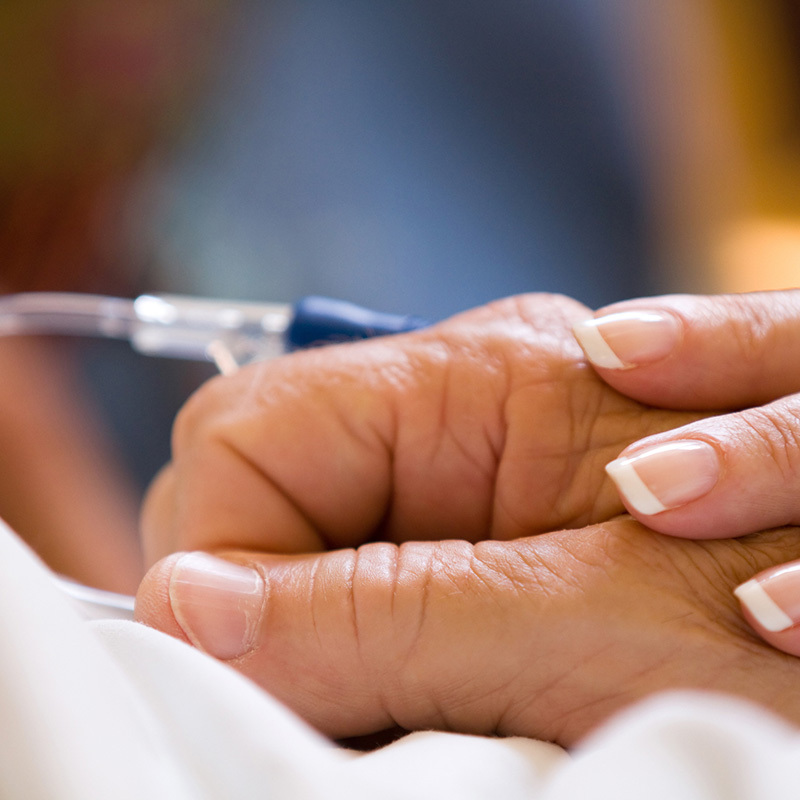 Historically, hospitals provided infusion therapy services through in-patient care. Later, infusion therapy centers provided out-patient services. For patients needing long term therapy, the process was extremely expensive and disruptive of their lifestyles and work schedules. But infusion therapy no longer has to disrupt lifestyles. In-home therapy is effective and desirable for several reasons. The physician, pharmacist, and home health care agency coordinate the therapy around the patient’s schedule. The dedicated team of highly skilled registered nurses at Divine Home Nursing provides high-quality care to meet the needs of the patient. Because Divine Home Nursing coordinates services with the physician and pharmacy, the patient does not have to be involved in setting up these services. The patient does not have to leave the comfort of home to go to another facility for therapy. Being able to stay in the home for therapy will allow the patient more lifestyle flexibility. Divine Home Nursing will establish a personalized care plan according to the physician’s directives. The registered nurse will care for the patient based on the individual’s specialized plan, disease, and goals. The registered nurse will provide education and training concerning the disease and will keep detailed records. Training may include nutritional support. The registered nurse will monitor the patient and send detailed reports to the physician, noting the progress of the patient during infusion therapy.